Social Media Is Not A Get Rich Quick Scheme. When you have an offline business or you’re about to start one, it’s quite normal to ask questions that can help boost your business. If you eventually seek advice, there’s an 80% chance you’d hear “Oh, you’ve got to get online! You need to get on Snapshat as well” (in my Yoruba voice). Like one of our client rightly asked: “uncu, emi naa fe se online”. Just what we needed to hear at the time. That advice is swell of course. The world is online and it’s never been easier to reach a wide variety of people in a matter of minutes. So, you take the advice, go online and start looking for ideas. While checking out other pages is totally okay, you really don’t know the trick behind the whole glamour. What you do not see or hear is the effort those pages have put in to get to that point. You do not see the hours spent on doing audience research, interacting with people or sleepless nights used to design great images. The booming page you just saw will definitely push you to begin your online journey, even though you have no idea how to achieve results. It’s as good as jumping in an ocean while you have never tried to float. To be honest, published Digital Marketing Goals don’t really help, because we sell you the results and not the amount of time and effort needed to achieve those results. At the same time, you can’t really blame us. If we actually sell you the effort, you’d run off into the sunset of DIY and still get stuck. There’s so much work to focus on than to engage some strange individual who probably wants you to help him win a competition. Firstly, you need to realize that Social Media is not a get rich quick scheme. It’s not a magic trick performed to get people’s attention or cause them to laugh. Rather, it is a set of planned strategies, tested and optimized to achieve very specific goals. In plain English, social media requires some specific actions to produce specific results. Secondly, you should also realize the fact that no one knows it all. There are diverse ways to achieve what you want, different strokes for different folks you know. You just have to use what works for you and your business. Also, you need to know that social media is time-consuming, you can’t be on the fence, you’re either in or out, depending on your desired results. You have must have a product or service that people actually need. Carry out a research regarding your prospective audience. Find out who needs that product/service and then reach out to them on whatever platforms they hang out on. Stick to two or three platforms at most, each one will require engagement. As I mentioned earlier, it’s time-consuming. Creating content that will keep the attention of your audience. It’s not enough to gain their attention, you need to learn the art of keeping your audience. It’s an important culture you must adopt. 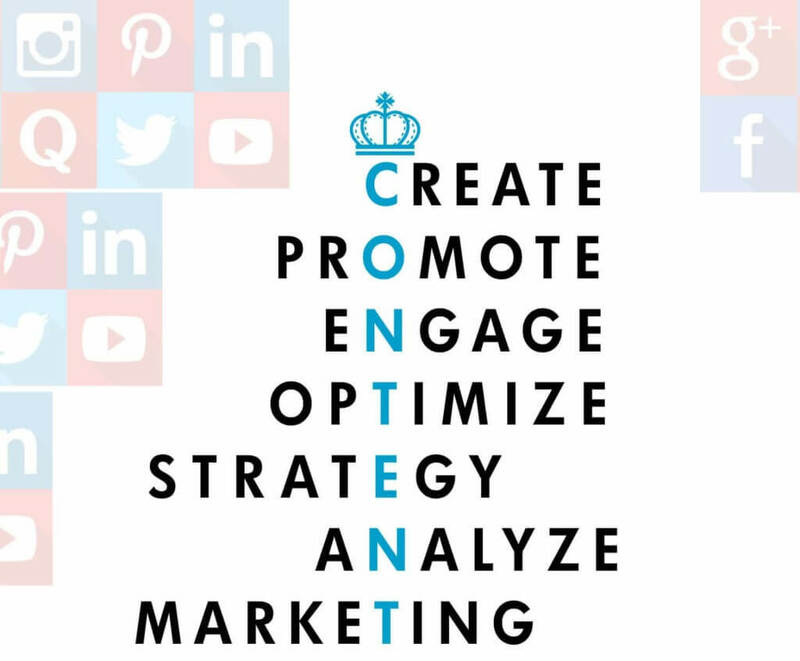 You may have heard this several times, “Content is King”, it’s a fact! When users land on any of your pages, they need a reason to stay glued and interested in your business. They should either find entertainment, education, information or motivation; your content must include one (or all) of these. Whatever your content will talk about, it shouldn’t be too long. In order to get your reader’s exclusive attention, you have to keep building the suspense in every paragraph. Make sure it’s not boring either. Right after creating a readable content, the next step is to build relationships with the people who land on your pages. Building relationships doesn’t take a day or two, it takes a long time. I’m not trying to scare you out of the game because I want you to give Aggital the job, I’m only being sincere. Creating long-term trust between your audience and your business should be on your “Must-Do List“. 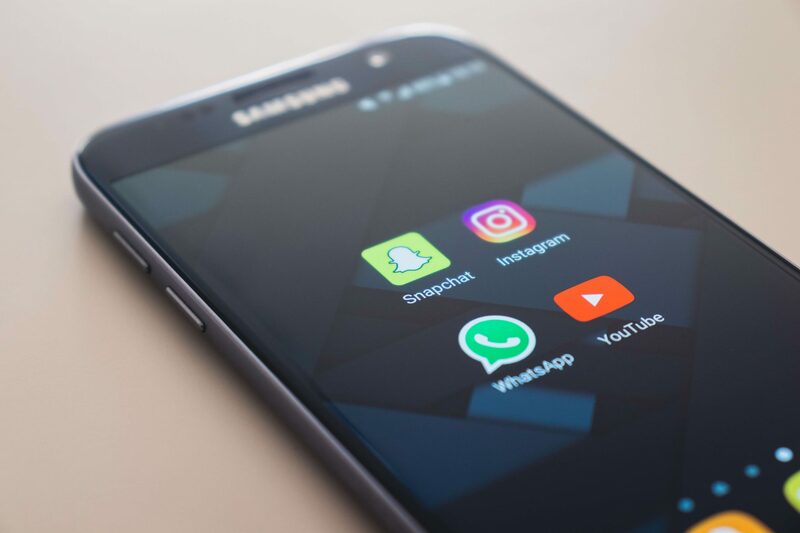 Make sure you dedicate a couple of minutes or hours daily to sharing and interacting on your social media pages, the results are inevitable if you do. I strongly suggest you go with the hours though. Regarding what I mentioned earlier, I lied! You should give Aggital the job. While you’re busy with all the work as well as physical clients, let’s help you make money off the online crowd. It’s a global cake, you should get a cut! Newer Post 5 Signs Your Website Needs A Website Doctor. Older Post Stop Playing It Safe – The Biggest Risk Is Not Taking One. I cherish this post, as a google certified digital marketer working with Nigerian start-ups is s a headache cos most want to be like Jumia or konga with peanut budget. We totally agree sir…Thank You!